NEW – Play 9 or 18 for set price! Golf & Social is now offering a special price for customers who want to play a full 9 or 18 for a set fee! Choose from 87 Top Golf Courses from E6Golf when playing a round of golf. 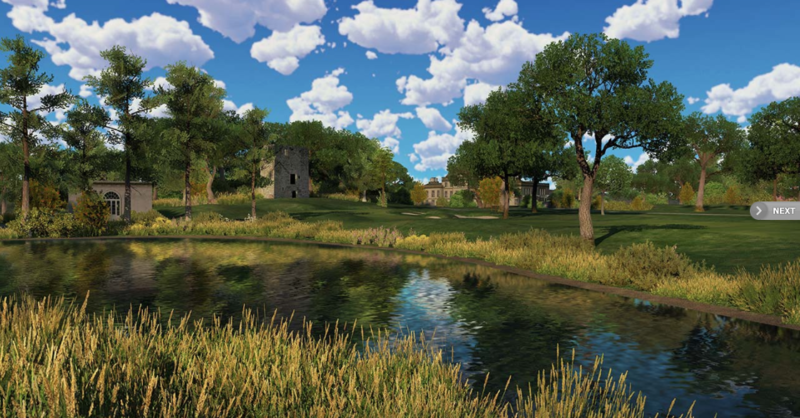 Courses such as Bandon Dunes, Pebble Beach, PGA National, and even St. Andrews are depicted in a virtual environment that looks and plays like the real courses. 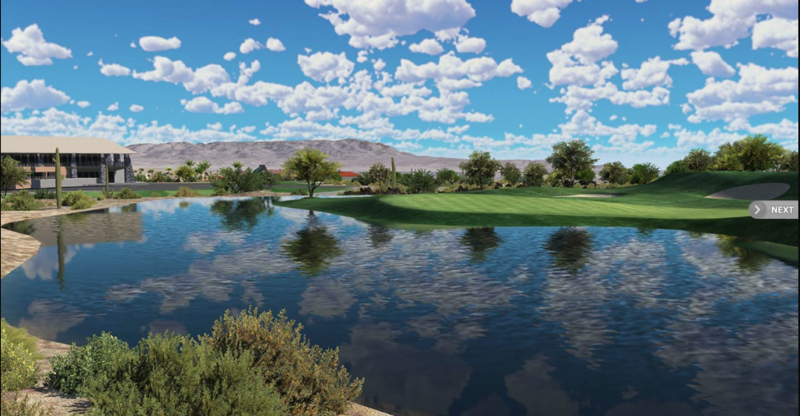 Our 3D physics-based engine illustrates the splendor, beauty, and nuances of many world-class golf courses. Weather, ground condition, green speed, time of day, and pin positions all play a factor, and they can be set by the players in the group. You have complete control over your game. Sit back and watch the ball fly or be the ball and fly with it. Use a pre-set game mode (matchplay, nassau, wolf, scramble, etc.) or simply swing away. Drive, chip and putt your way through our world championship golf courses.